Most of the time we try to avoid oils when we are trying to heal acne. After all, isn’t oily skin the culprit many times? 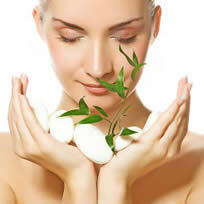 The truth is, natural oils have been used for decades for acne treatment. In fact, one of these, tea tree oil, has been proven to be more effective and cause fewer side effects than the leading anti-acne medication on the market. Tea tree oil comes from the leaves of the melaleuca tree. With powerful anti-fungal, anti-bacterial, and anti-viral qualities, tea tree oil is the leading oil to cure acne, bad breath, cold sores, and body odor. 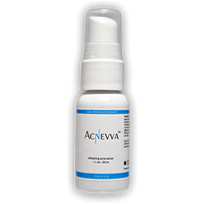 Many times it is used to replace benzoyl peroxide as a more natural and safer acne treatment. Some tea tree oil studies show that it is just as effective as benzoyl peroxide but causes significantly fewer side effects. If you suffer from irritated, red, itchy, flaking skin after using a benzoyl peroxide acne treatment, consider tea tree oil as a replacement. 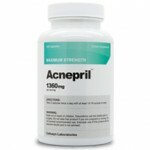 Two other oils are gaining popularity in the fight against acne. These are sunflower oil and Black currant seed oil. Sunflower seed oil is loaded with essential vitamins that improve the skin and work to fight acne. This includes vitamins A, C, D, and E.
These vitamins act as antioxidants and skin cell strengtheners. The high vitamin E content in particular makes this oil good for the skin when applied topically. This oil also makes a fantastic cooking oil and would be very beneficial for your health if you switched to cooking with it. Sunflower oil is easily absorbed by all skin types, making it a great choice for anyone suffering from acne problems that is worried about the effects that most over the counter acne treatments would have on their skin. Black currant seed oil is growing in popularity as an ingested acne treatment. Studies have shown that black current seed oil contains antioxidants that protect the body from free radicals. Additionally, black current seed oil is a tremendous source of essential fatty acids. These oils also help the skin maintain its moisture, while also protecting it from bacteria and invasive irritants. This prevents the forming of boils, legions, and blemishes. 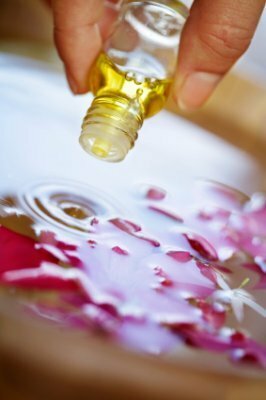 If the regular over the counter washes aren’t working and you are looking for something before going for the side effect laden path of prescriptions, these oils are all fantastic options.